5 Detox Symptoms You Should Not Ignore If You Are Over 30! Do You Suffer from Brain Fog, Depression, or Can't Lose That Stubborn Belly Fat? The number of toxins we are bombarded with each day is stunning! There are toxins in the foods we eat, the liquids we drink, the cleaners we use, and the air we breathe. If these toxins build up in our bodies it can lead to many physical problems and diseases. Many of us can benefit from a liver detox. This can help you get rid of all these toxins and help you to feel better! We all know those drug commercials on T.V. After they paint an amazing picture of how incredible your life will be with their drugs, they tell you about all the potential side effects: such as liver damage, stroke, etc. 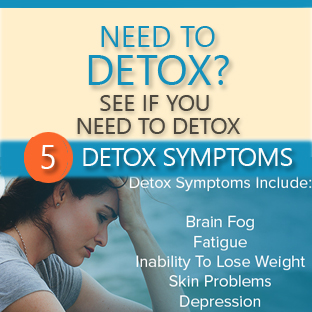 Unfortunately, many people attempt to medicate themselves with prescription drugs, over the counter, and illegal drugs in hopes to cure these detox symptoms. These attempts usually don’t work and can lead to long-term effects on our overall health. The truth is, your body is probably toxic from all the chemicals you have been bombarded with, and needs to be detoxed and cleansed. Do you have difficulty concentrating for long periods of time? 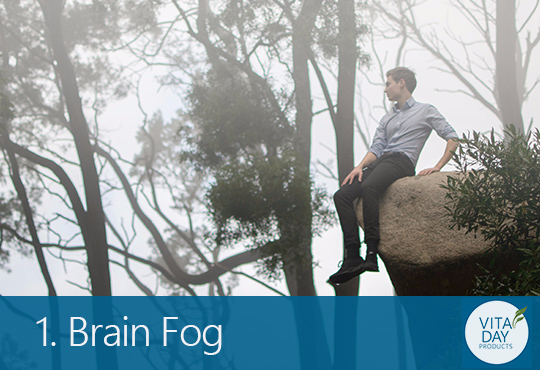 When you are concentrating, do you feel like your brain is in a fog and nothing is really making sense? Also, when you are reading do you forget what you have just read? Don't jump to conclusions! This doesn't mean you have ADD. 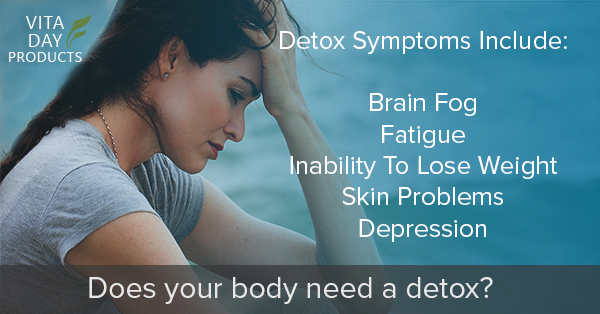 It can be a sign that your body is overloaded with toxins and just can't function properly. Your brain needs the right amount of blood and oxygen to perform at its peak performance. When your liver, kidneys, and lungs are not working at its optimum capacity, then the blood and oxygen reaching your brain can be comprised. Cleansing your organs can improve your brain's performance so it can get the correct amount of blood and oxygen. Fatigue is associated with many things, but most people do not consider that their body is moving sluggishly because it is polluted. Sluggish organs and a toxic digestive system will slow every function in your body. You will feel tired, even when you are not exerting yourself, because of the toxic waste and impacted matter in your digestive system. Your body is working two or three times harder to function! Sadly, without help from a product like Advanced Digestive Enzymes, detoxification of the digestive system may be very hard to accomplish. 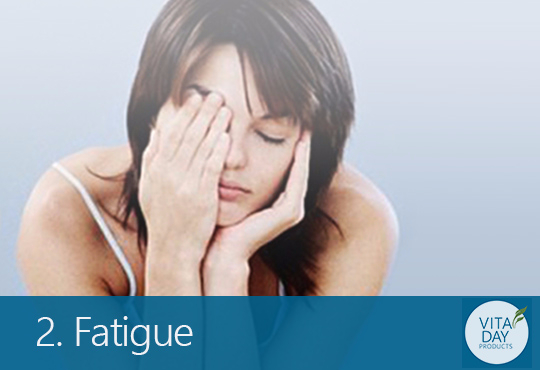 Bodily aches and pains are often also associated with fatigue. These aches and pains just occur, even without physical exertion. This is a very important sign that your body needs to detox because your muscles are not receiving the right nourishment due to the toxicity. Many people don't realize that if your liver isn't functioning properly it can be very difficult to lose weight. 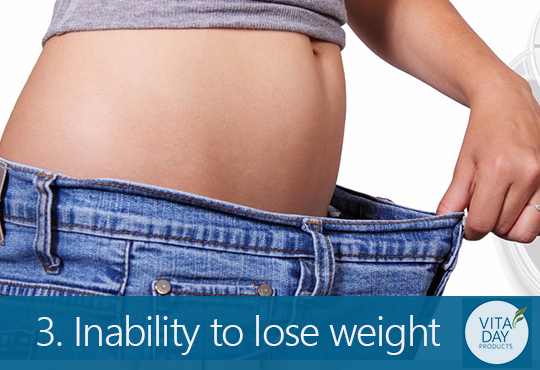 It's like the body is resisting weight-loss. When there is a toxic buildup in your liver it affects practically every organ in your body. To detox your body and drop unwanted pounds, you will need to add foods that cleanse your liver. For example, drinking water with lemon juice, adding grapefruit to your diet, and changing the type of fats you consume. You want to use healthier types of oils such as olive oil or coconut oil to help the liver to heal. Many healthcare practitioners recommended that you add a liver cleanse supplement such as a Milk Thistle. 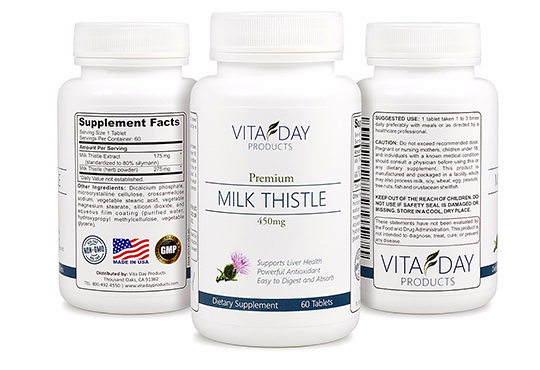 Milk Thistle is a natural and effective supplement that has been used for centuries. 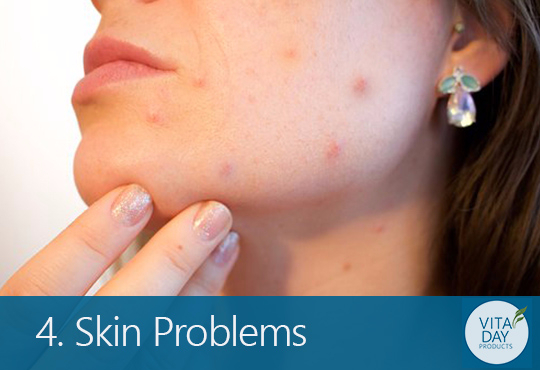 Many skin problems, including acne and rashes, are a result of the liver being overwhelmed with toxins. The liver is an incredible organ that filters and separates the nutrients from the toxins in our blood. Detox recipes generally consist of a lot of raw vegetables and fruits and small portions of proteins and fats. The extra vitamins that you get from eating this way will also allow your skin to heal itself from the inside out. A supplement that draws out the toxins out of the body is Milk Thistle Pure. It has been shown to be effective with various symptoms and diseases. For example, skin problems, high cholesterol, the side effects of chemotherapy, and drinking alcohol use. 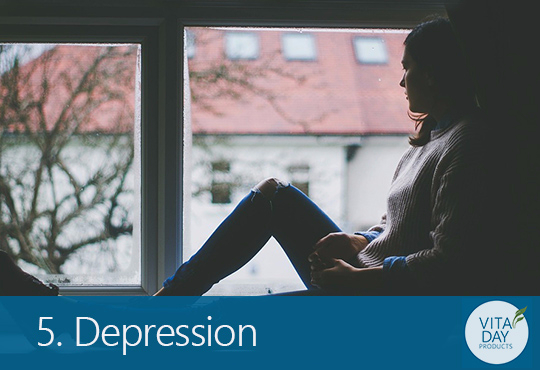 Some doctors believe that depression is a result of chemical imbalances that is caused by a buildup of toxins in your body. Eliminating toxins from your clogged or fatty liver ensures that your brain is fed properly, decreasing your chance of depression. The brain needs clean blood and pure oxygen to perform at its optimum level of performance. A liver detox with Milk Thistle Pure, can help you feel better emotionally. Detoxing is the action of removing impurities from your body by making changes in your diet. The purpose of the detox is to eliminate everything that is contaminating your system such as caffeine, processed foods, alcohol, and sugar so that your organs can function properly. 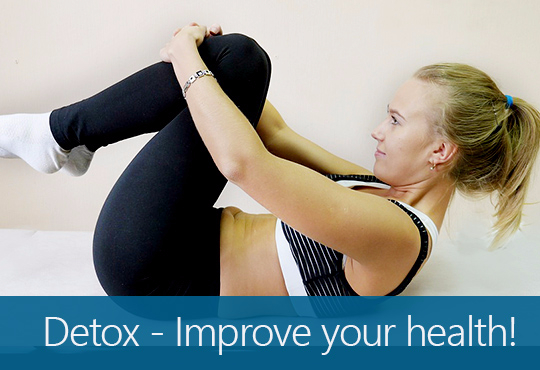 Detox cleansing can be achieved with supplements such as Milk Thistle Detox, making better food choices and exercising. Remember to add lemons to your water 2-3 times each day, and eat more fruits and vegetables. Get 20% if you order in the next 2 hours! Use Code YT20OFF at Checkout. Boost your immune system and cleanse your body at the same time with Vita Pure Products Advanced Digestive Formula. You can increase the effectiveness of your detox by taking a high-quality Milk Thistle Extract each day! It's an easy and effective way to cleanse your liver! This natural supplement rebuilds liver cells while removing toxins. It's also an antioxidant, great for infections, promotes heart health, protects us from chemicals and toxins, and inhibits fat cell production in the liver (which is great for losing weight). It can naturally reverse the harmful effects of alcohol consumption, the chemicals and pesticides in our food, toxins in our water supply, and air pollution. "I have less bloating and gas. I feel I am able to digest carbs and greasy foods better than without. It also helps me with my heartburn and acid reflux. I take mine before I take my first bite of a meal or even a snack. 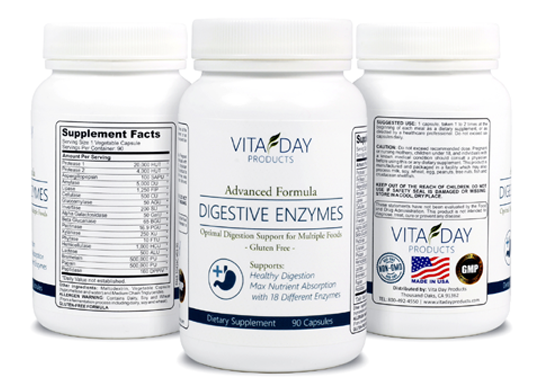 It (Advanced Digestive Enzymes) contains 18 essential enzymes..."
"For starters you won't be disappointed I have been taking Milk Thistle for several years due to liver issues. This is by far a superior product compared to a very popular brand I have been using." " Beyond expectations...bought 2nd bottle (Of Advanced Digestive Enzymes) & I feel great...more energy. Would recommend for anyone!The change in me is phenomenal!" "MY MENTAL CLARITY NOTICEABLY IMPROVED AS DID MY OVERALL ENERGY"
"After a month of introducing Milk Thistle into my daily supplement routine, pleasant unexpected and noticeable changes were observed. By week three, my mental clarity noticeably improved as did my overall energy level. I have spoken to the Vita Pure friendly helpful staff on two occasions and it's good to report that the quality of the people that produce this product is as good as the stuff they sell."